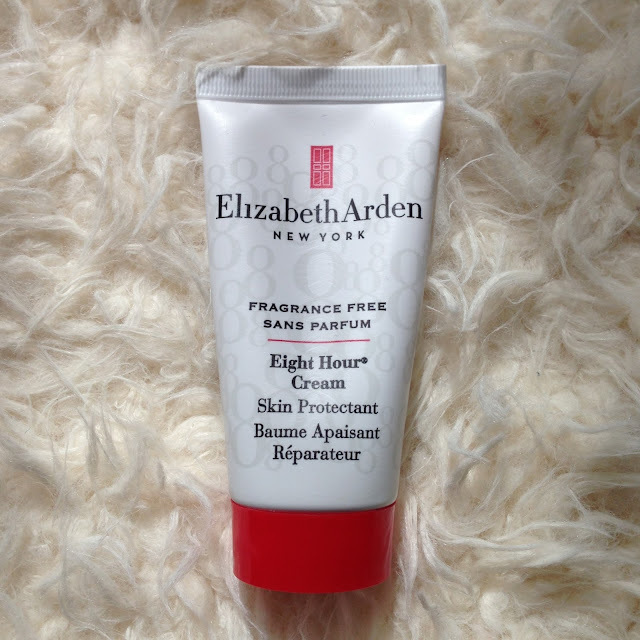 A lot of people are well aware of this cult product from Elizabeth Arden. I will gladly admit that I wasn’t, until 4 months ago when I bought it for my Nana for Christmas. 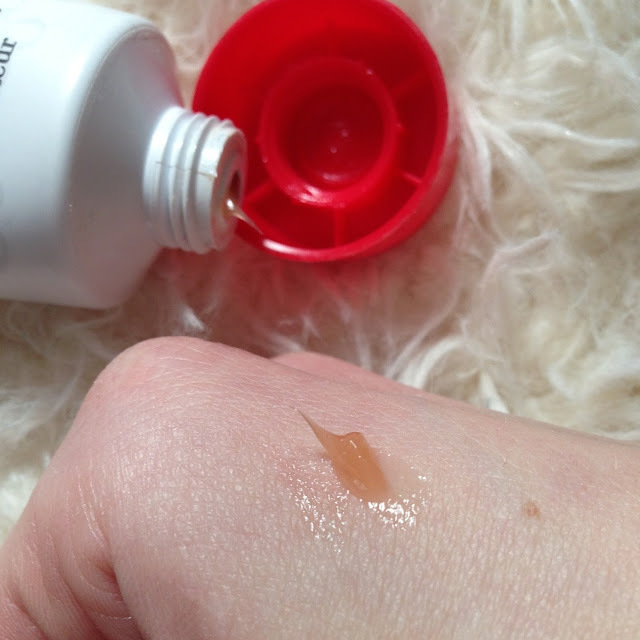 I know that Elizabeth Arden are fantastic for skincare products and I always wanted to invest in some of the Eight Hour Range, but I was not entirely sure of what the Eight Hour Cream Skin Protectant was for. For some reason, I had presumed that the contents of the bottle would be a cream formula that could be used as a facial moisturiser, hand cream or something similar. With this in mind and knowing how coveted Elizabeth Arden are, I bought my Nana this small tube for Christmas for her to try. Without me realising it, my Nana wanted to use it as a hand cream, as this is what she thought it was meant to be for. Anyway a few weeks later she mentioned that she wasn’t getting on with it very well as it was too sticky to use as a hand cream. She showed me the product and it was then that I realised that it was not a cream but a petroleum jelly formula. 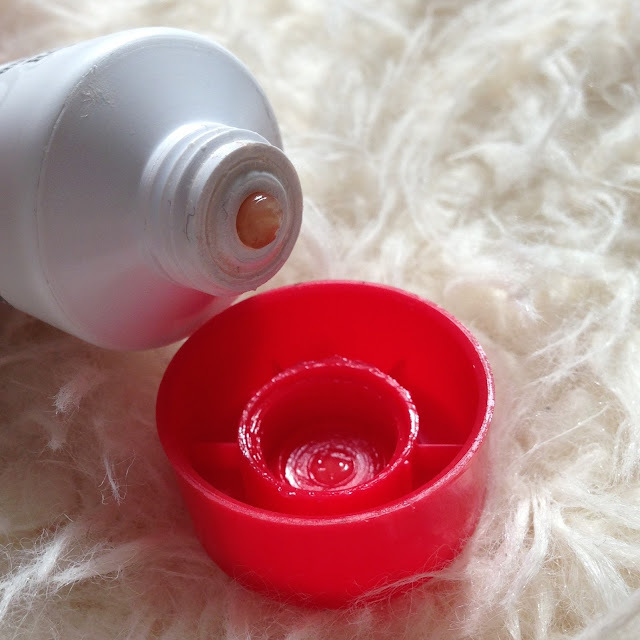 Alike to vaseline yet with a lot of added benefits, the consistency is a thick jelly that I now realise should be applied to very dry skin and chapped lips for instance. I have tried applying this to my lips on a number of occasions and it does soften and smooth them really well. However, the consistency really is sticky and because of this I could not imagine applying this to anywhere else that was particularly dry such as the hands. This is just my preference though. I think for anyone suffering with very dry skin conditions, this might be a brilliant product to apply and I would suggest giving it a go – its not famous for nothing at the end of the day. I must say though, go for the fragranced version as this one is fragrance free and therefore smells of petroleum which isn’t overly attractive. I must admit I will not be buying this again, but this is because I prefer Carmex for my dry lips and I would rather use hand creams or moisturisers to combat dry skin elsewhere. Have you tried this product? How did you feel about it?